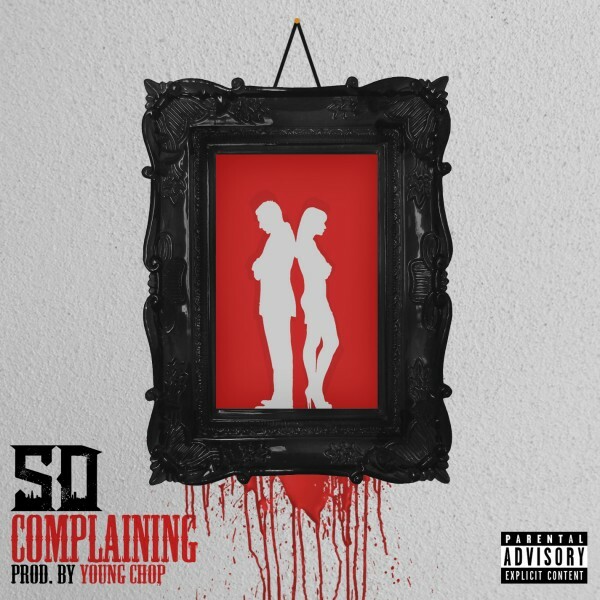 Taking a break from the super-aggressive ChiRaq sounds, rapper SD offers up an auto-tune laced track entitled “Complaining. With help from hometown producer Young Chop, the G.B.E. and 3Hunna representative gives something for the ladies in his latest release. Those of you still waiting on the fourth installment for his street-certified Life Of A Savage mixtape series, can wait for details to emerge soon regarding his debut album, Truly Blessed.